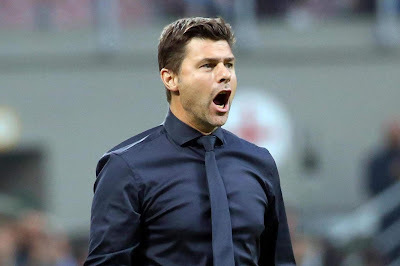 Tottenham coach Mauricio Pochettino has taken good vibe from his side defeat to Inter Milan and has tagged it as their best performance of the season so far. Tottenham actually started the game well and they drew the first blood through Christian Eriksen's deflected volley. However, Inter Milan responded with 2 goals and Tottenham got their third defeat of the season in all competition. Pochettino, however, isn't sad about the result of the game and has claimed the team did really well and that, that was their best performance of the season so far. Tottenham next game is against Brighton in the Premier League on Sunday.